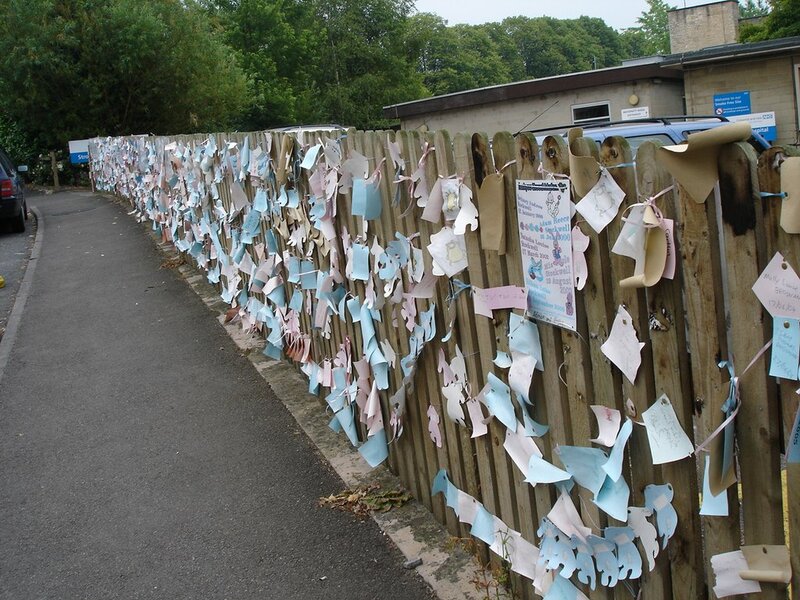 Jul 5 Stroud Maternity Matters! 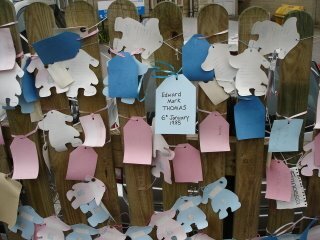 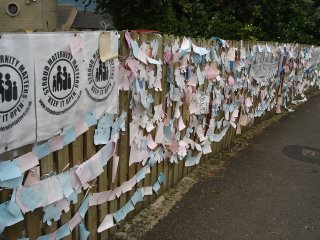 We just went to add Edward's name to the others posted to the fence outside our local maternity hospital, which, in spite of delivering hundreds of happy, healthy babies to contented and well-cared for Mums, is under threat of imminent closure. 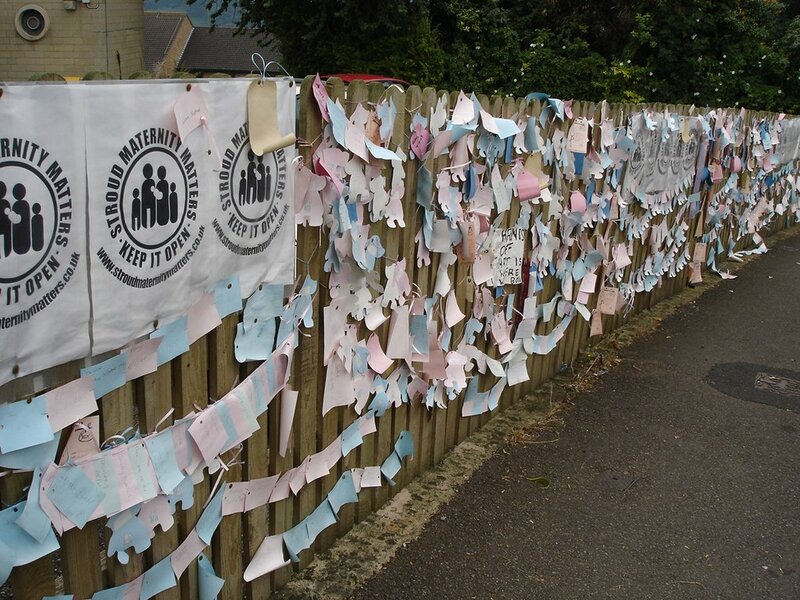 Stroud Maternity Hospital is financially viable but due to debts elsewhere in the PCT, women with a low-risk pregnancy in this area are to be denied the choice to give birth in this midwife led unit. 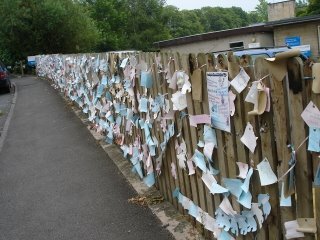 How can a decision to close such a remarkable place be given any consideration at all?